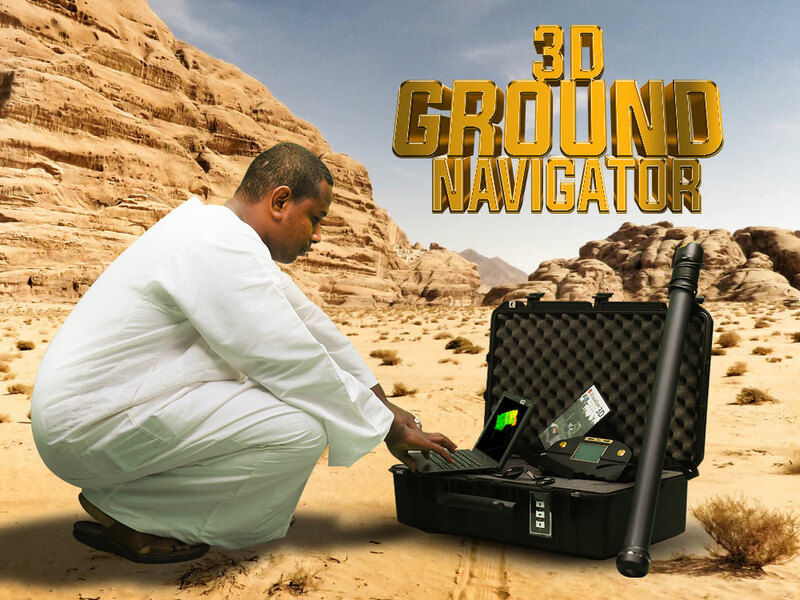 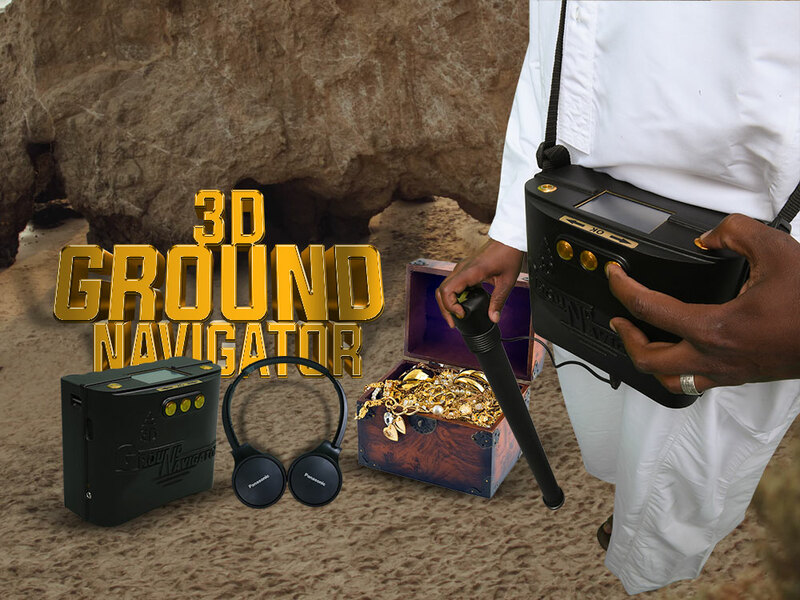 The ground scanner "3D Ground Navigator" comes with some special features like Magnetometer, Ground Scan and Discrimination. 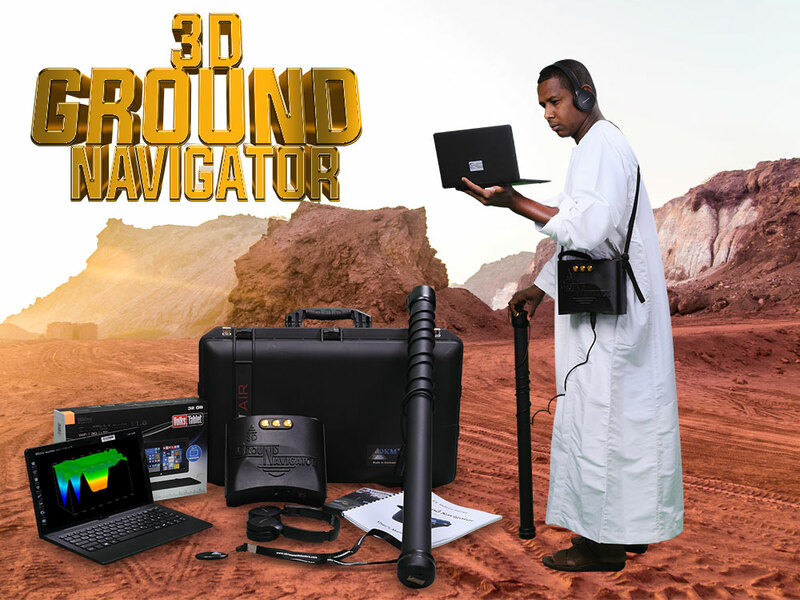 Ground Navigator utilizes OKM's Visualizer 3D software to render scans in spectacular 3d views. 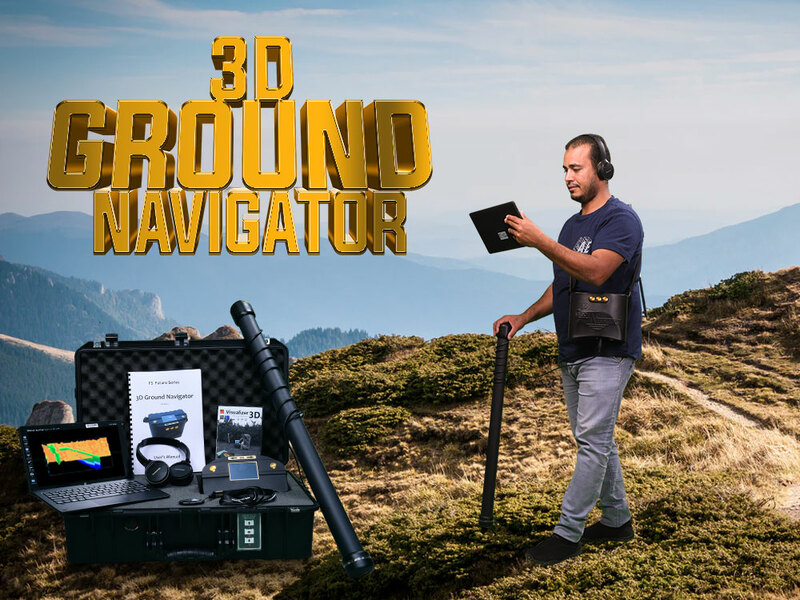 Optimize your work with 3D Ground Scanner by using the optional Power Pack as well as the Mounting Kit for Power Pack.